Mehak Indian Cuisine is the place where you can eat traditional Indian dishes, such as curry. These dishes are usually served in a comfortable space, decorated with white tablecloths and red accents. It is a family establishment. 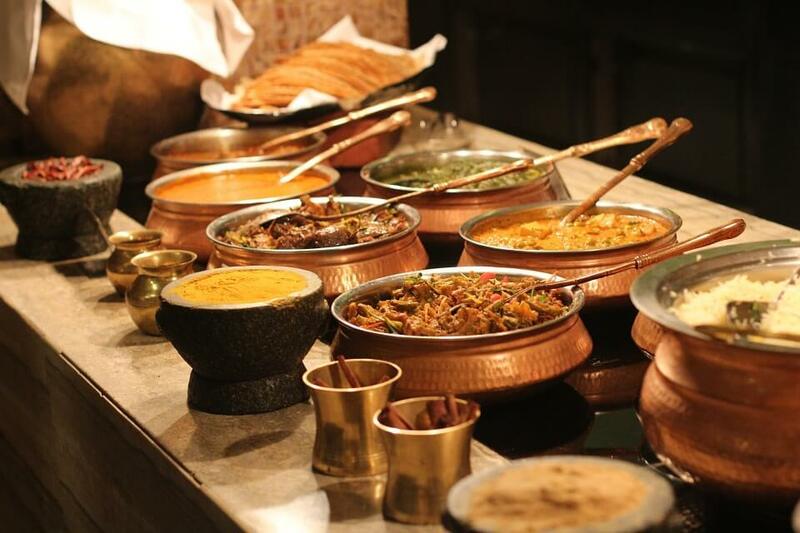 Indian cuisine has gained a lot of popularity in the west part of the world. This is due to the wide variety of native traditional Indian dishes. The spices and flavors they use are exquisite. Asian spices, herbs, vegetables and fruits have made it all around the globe. As I mentioned before, a wide variety of spices play an important role in the Indian dynamic cuisine, which is not so hard to discover and comprehend and it may seem. This is a well-known Indian restaurant, located in Berkeley, California. 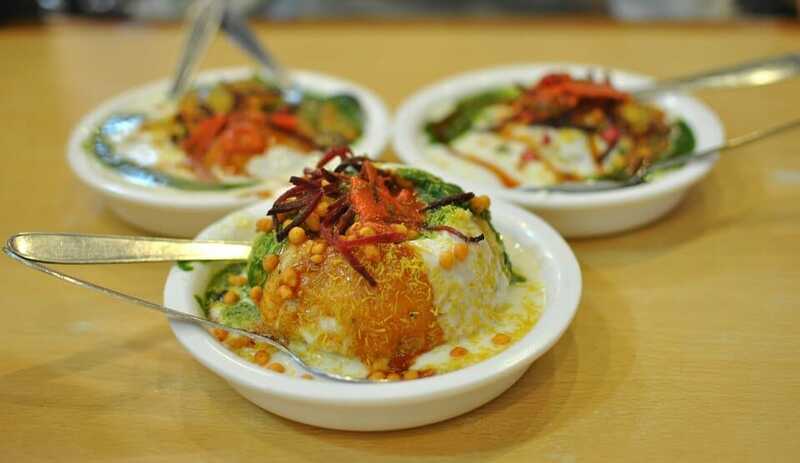 It has plenty of dishes to choose from, and it has gained a lot of fans, along the years. The restaurant is located on Sacramento Street. It is a good authentic Indian cuisine, according to those who have tried it. You can enjoy the taste of Chicken Tikka Masala, a roasted chicken cubes cooked in creamy sauce. Or you can try the Indian homemade cheese in spinach curry and sauce, called Saag Paneer. Even the beverages have traditional influences. They may interest you with Lassi, a refreshing yogurt blended with mango pulp. Or, perhaps, you may want to try the Indian Masala Tea, which is full of Indian spices. The estimated delivery time is 45-60 minutes. Menu hours: you can place an order from 11:30 AM to 2:30 PM, and from 5:00 PM to 9:30 PM. The minimum order for delivery is 15 dollars. However, if you are going to pick the food yourself, there is no minimum value of the order. Delivery fee is 2 dollars in 3 miles range. They do not deliver beyond 3 miles. The price range of the Mehak Indian Cuisine is from 11 dollars to 30 dollars. It has a 3.5-star rating on Yelp.com. The restaurant claims to offer delicious dining, takeout, and delivery. It is a cornerstone of the Berkeley community but has also succeeded to penetrate the market in Seattle, Washington. Mehak Indian Cuisine is known for its modern interpretation of classic dishes. It is located on Roosevelt Way, NE Seattle, Washington. The price range is the same as in Berkeley: 11-30 dollars. The cost of a meal for two people is at around 35 dollars. Working hours: from 11:00 AM to 10:00 PM. The restaurant offers a wide range of services: takes reservations, delivery, take-out, etc. It even has a private parking lot, bike parking, and wheelchair accessible areas. It is located on Eddy Street, Ithaca, New York. It opens at 11:30 AM, and it closes at 10:00 PM, with a break between 3:00 PM and 5:00 PM. The price range is situated between 11 and 30 dollars. Mehak Cuisine has formed the image of a casual restaurant, where you can enjoy some quiet moments, trying an exotic Indian dish. It is located on 212 E, Washington Street, Ann Arbor, Michigan. The restaurant price range is exactly the same as the other Mehak Indian Cuisine restaurants: from 11 dollars to 30 dollars. It offers both delivery service, as well as take-out. It is a good restaurant to go to, during lunch and dinner time. This particular Mehak Cuisine restaurant does not have private parking space. Even though Mehak Cuisine has restaurants in more than one city in the United States, the most representative one, and the one that is well-known, is the restaurant located in Berkeley, California. Contrary to common beliefs, not all Indian dishes are made with curry. However, “curry” has become the term used for any creamy sauce that might have its origins in the Asian world. The most important and frequently used spices in Indian cuisine are whole or powdered chili pepper, black mustard, cardamom, cumin, turmeric, ginger, coriander, and garlic. One authentic Indian spice is garam masala, a powder that typically includes five or more dried spices, especially cardamom, cinnamon, and clove. The richness of the Indian cuisine has its motivation in the fact that, each culinary region in India has a distinctive blend of spices. The popular belief is that in an Indian dish there must be all flavors: sweet, sower, hot, and salty. Spices – Indians use a large amount of a large variety of spices, hence the intensity and rich taste of the food. Tradition – recipes are passed down from generation to generation. Dishes are, of course, improved and adapted to modern times, based on both taste and available ingredients. Variety –every culinary area in India has its own type of cooking, based on cultural and spiritual identities. History – Indian cuisine has a history of more than 5000 years, influenced by many factors, like international trade routes. Health – the spices that are used are not only tasty but also good for your health. All the ingredients are used with balance. Color – seeing an Indian dish is mouth-watering, because of the fragrance and vivid colors of the food. Experience – eating Indian food is quite an experience, especially if you do not eat it on a regular basis. All in all, Indian restaurants are cleaner and smell better. They also have a more comfortable ambiance than most of the other restaurants. The food is very tasty, prepared with interesting ingredients. For this reason, it is more difficult to make, and it is more expensive. The experience of eating a meal at an Indian restaurant is quite unique. Hey Buddy!, I found this information for you: "Mehak Indian Cuisine Delivery 101: Areas, Hours, Fees". Here is the website link: https://all2door.com/mehak-indian-cuisine-delivery/. Thank you.